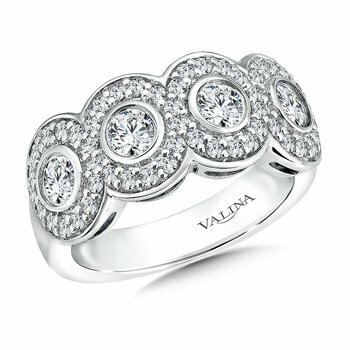 Valina R9502BW Diamond Anniversary Band 0.65 ct. tw. 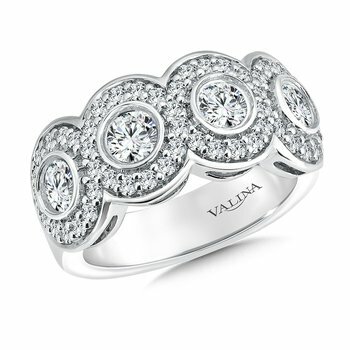 Valina R9523BW Diamond Anniversary Band 0.9 ct. tw. 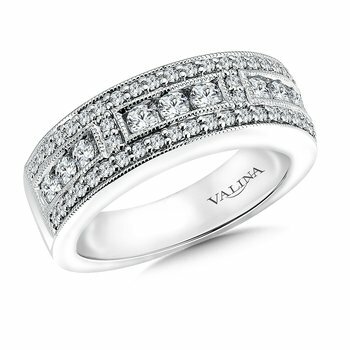 Valina R9526BW Diamond Anniversary Band 1.23 ct. tw. 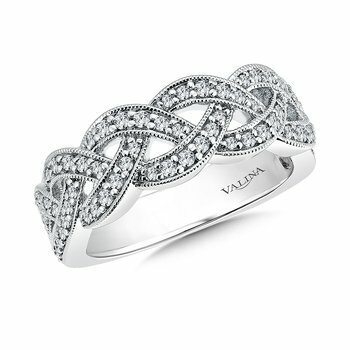 Valina R9488BW Diamond Anniversary Band 0.77 ct. tw. 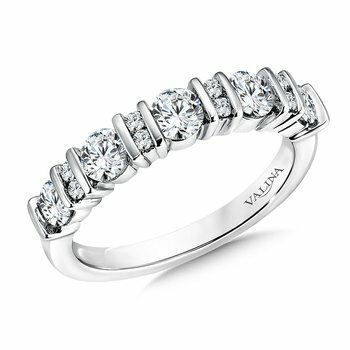 Valina R9531BW Diamond Anniversary Band 0.89 ct. tw. 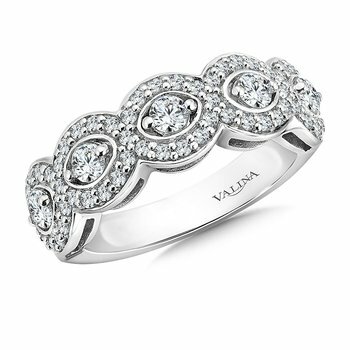 Valina R9509BW Diamond Anniversary Band 0.74 ct. tw. 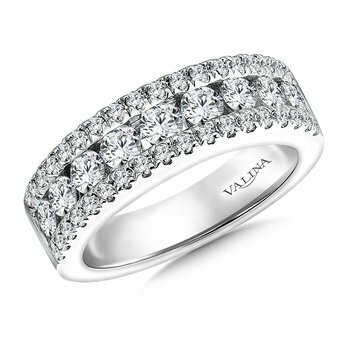 Valina R9532BW Diamond Anniversary Band 0.95 ct. tw. 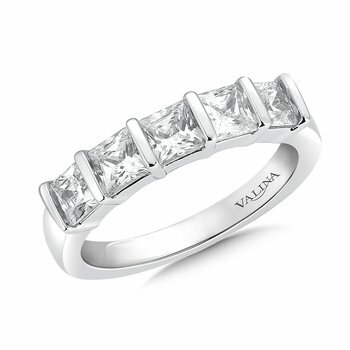 Valina R9536BW Diamond Anniversary Band 1.05 ct. tw. Valina R9510BW Diamond Anniversary Band 1.44 ct. tw. 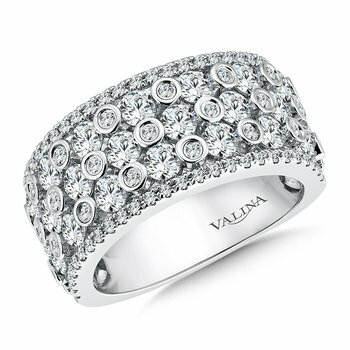 Valina R9539BW Diamond Anniversary Band 1.62 ct. tw. 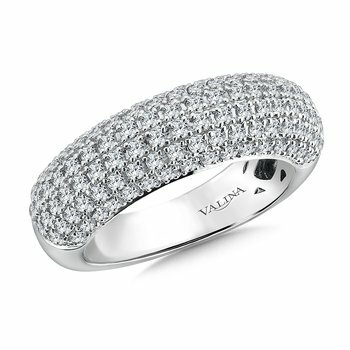 Valina R9497BW Diamond Anniversary Band 1.67 ct. tw. 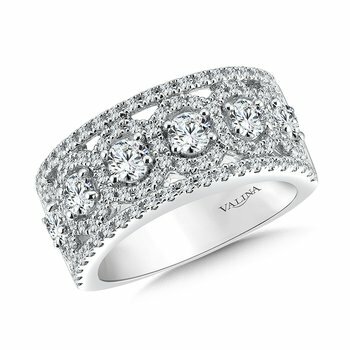 Valina R9529BW Diamond Anniversary Band 2.33 ct. tw. 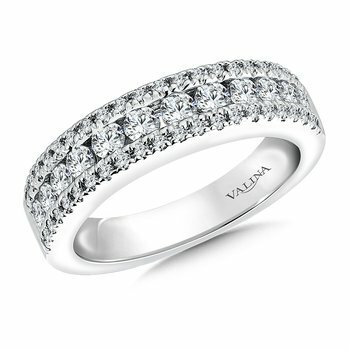 Valina R9475BW Diamond Anniversary Band 0.47 ct. tw. 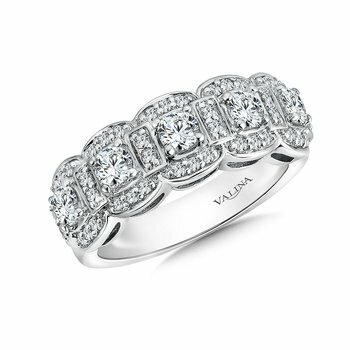 Valina R9478BW Diamond Anniversary Band 1.33 ct. tw. 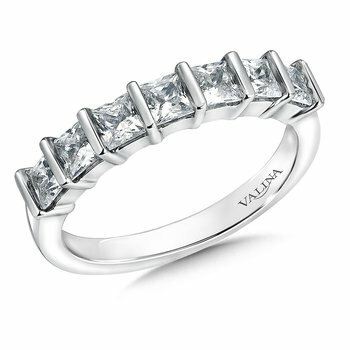 Valina R9484BW Diamond Anniversary Band 1.05 ct. tw. 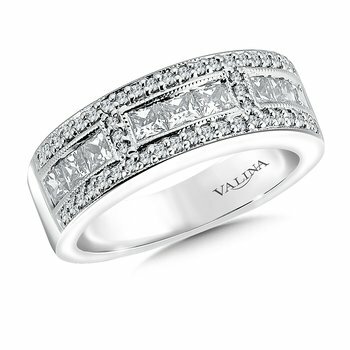 Valina R9480BW Diamond Anniversary Band 1.01 ct. tw. 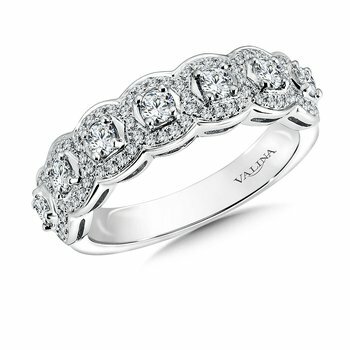 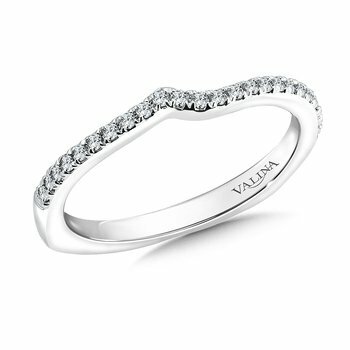 Valina R9481BW Diamond Anniversary Band 0.94 ct. tw. 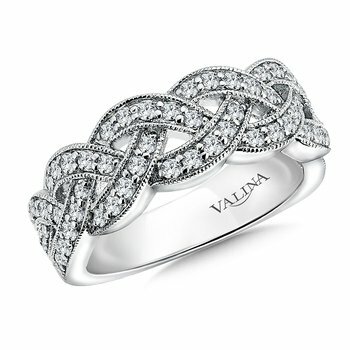 Valina R9515BW Diamond Anniversary Band 1.95 ct. tw. 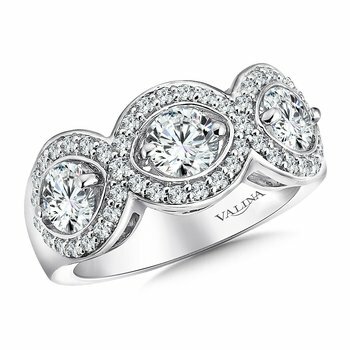 Valina R9530BW Diamond Anniversary Band 1.45 ct. tw.